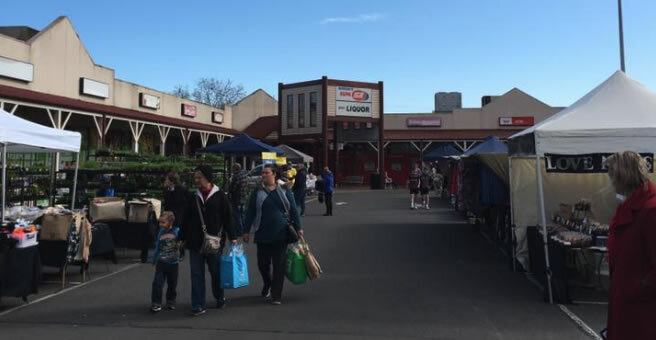 The Gisborne Oaks Market is held on the first Sunday of each month (except for New Years Day & Code Red Days), 9am-2pm. A variety of goods, mostly crafts. The market boasts a variety of stalls, inside the shopping complex as well as in the carpark area. Contact the market manager on 0447 526 145 for further information.